Jo Ann Childs was born to Herman and Elizabeth Thrower in Fordyce, Arkansas on June 13, 1941. 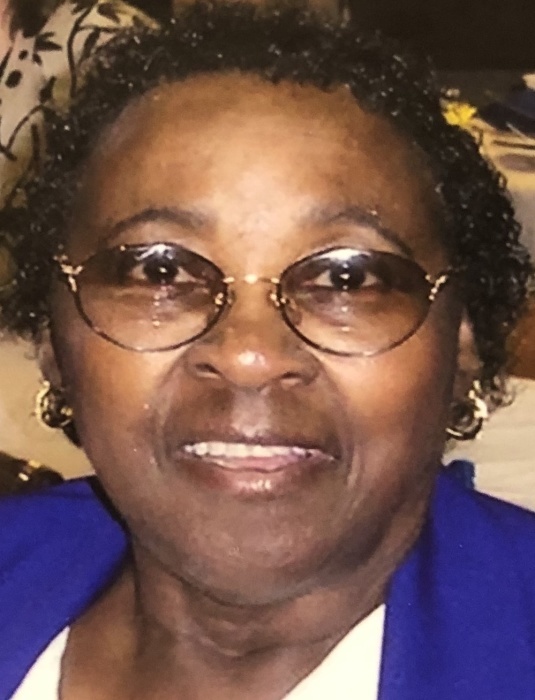 She departed this life on February 1, 2019. Jo Ann attended Shorter College in North Little Rock, Arkansas where she was named Homecoming Queen. She then moved to Portland, Oregon in 1960 where she met Andrew Childs. They joined Allen Temple C.M.E. Church after they were married. Andrew and Jo Ann celebrated their 56 th wedding anniversary in August 2017. Most of Jo Ann’s work career was spent as a grocery store cashier. She worked for Safeway, Inc. where she enjoyed getting to know her customers and people from the community. Jo Ann later retired after 25 years. 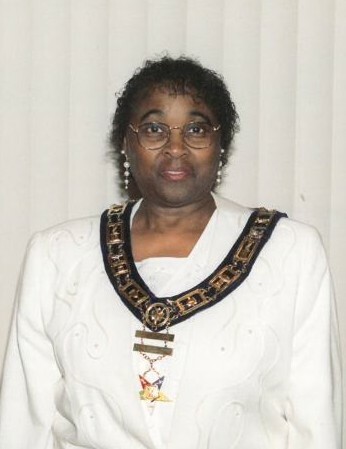 She was a member of the Prince Hall Grand Chapter O.E.S. of Oregon, Idaho and Montana, Inc. for 43 years where she received the highest honor by serving as Grand Matron. She was also a Past Matron of Enterprise Chapter #1.
programs and promoted scholarship funds for them. She also attended multiple District, Annual and General Conferences for the C.M.E Church. 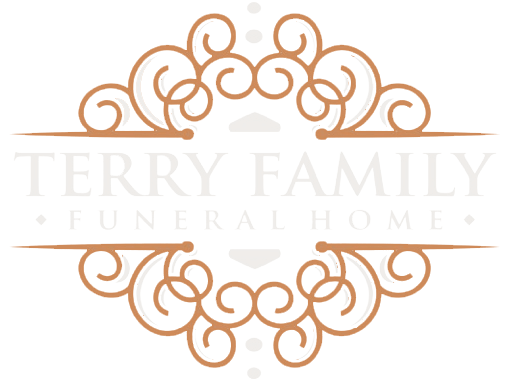 Her hobbies included traveling, visiting the coast, and spending time with friends and family. nephews, cousins and in-laws who dearly loved her.